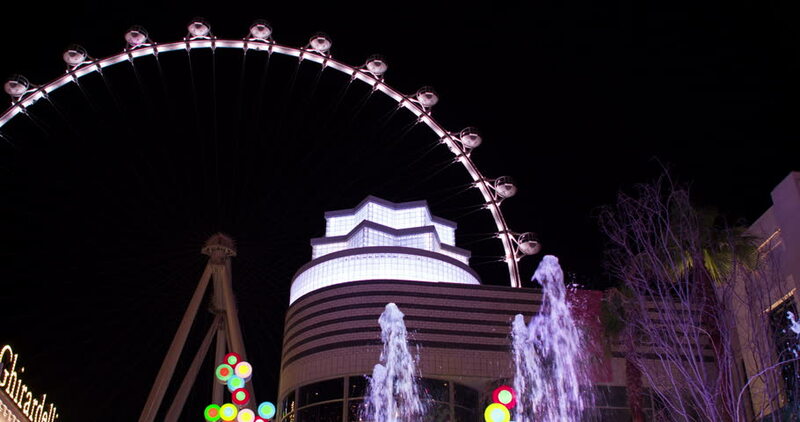 LAS VEGAS, NV - CIRCA 2014: Ferris Wheel attraction called High Roller, holding current world record for tallest, shot in 4k resolution. 4k00:13BERLIN, GERMANY - circa December 2017: Christmas in Europe. Carousel with lots of lights at the Alexanderplatz in Berlin. hd00:07MINSK, BELARUS - November 28, 2018: Figure illuminated by a garland. The figure of a Christmas toy on independence Avenue. hd00:20KOLKATA, WEST BENGAL , INDIA - JULY 2 ND 2017 : Devotees circling Rath of God Jagannath, Balaram and Goddess Suvadra, at Kolkata Rath Yatra 2017 fair, in the evening under night sky.